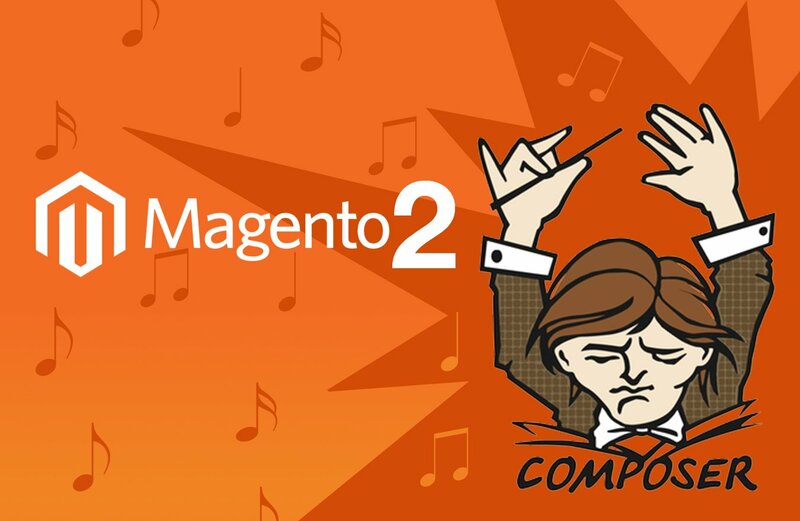 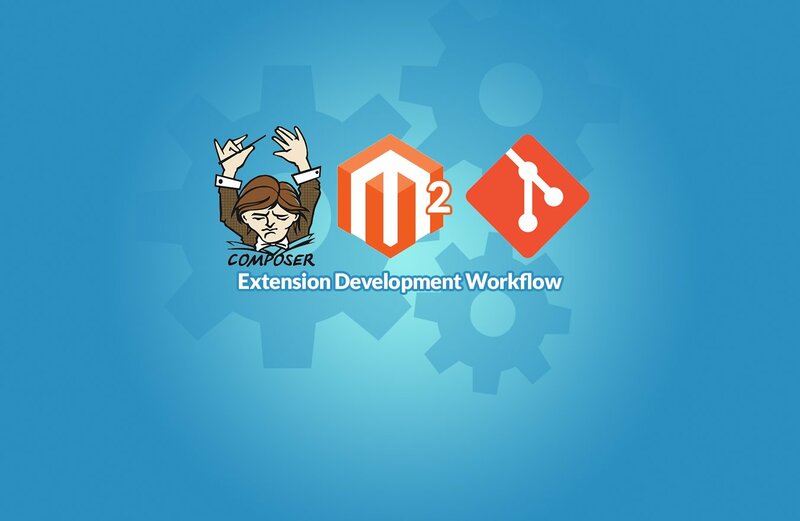 Adam gives a tutorial on his workflow for Magento 2 extension development using Composer and Git. 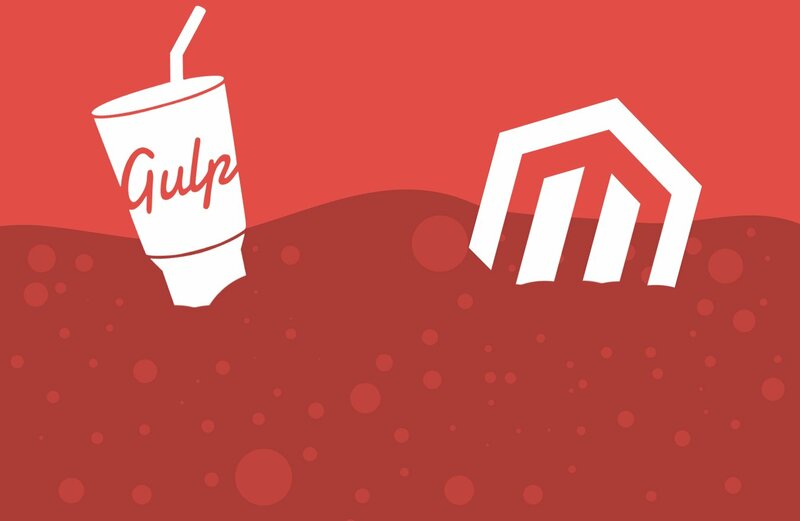 Adam provides a detailed look at how to set up your gulpfile and directory structure when working with Gulp as a task runner for Magento themes. 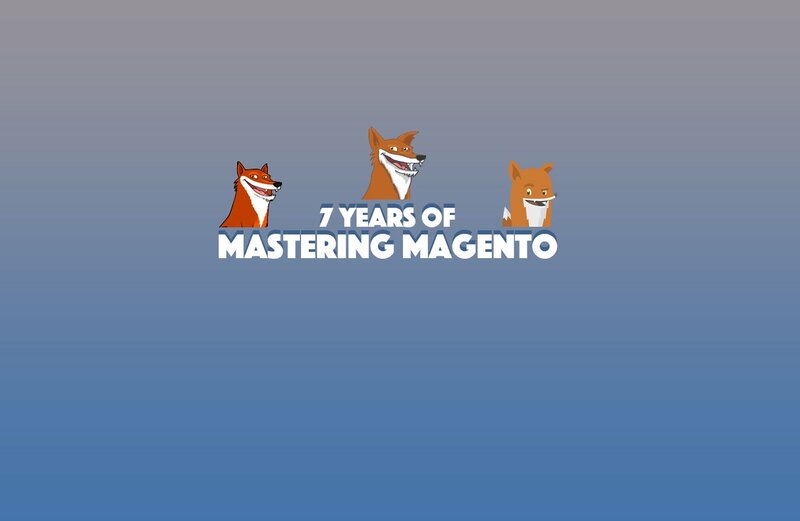 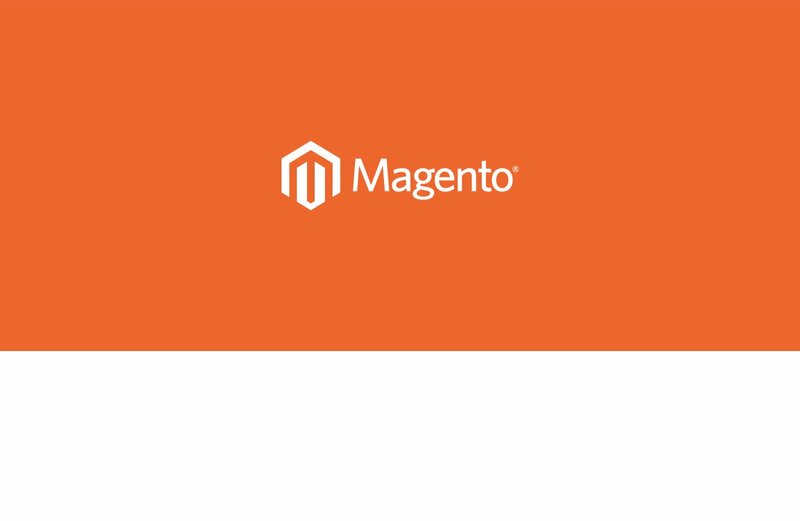 Creare's Web Technical Manager Adam Moss provides his thoughts and feedback on Magento Live UK 2015, held in London on June 22nd-23rd. 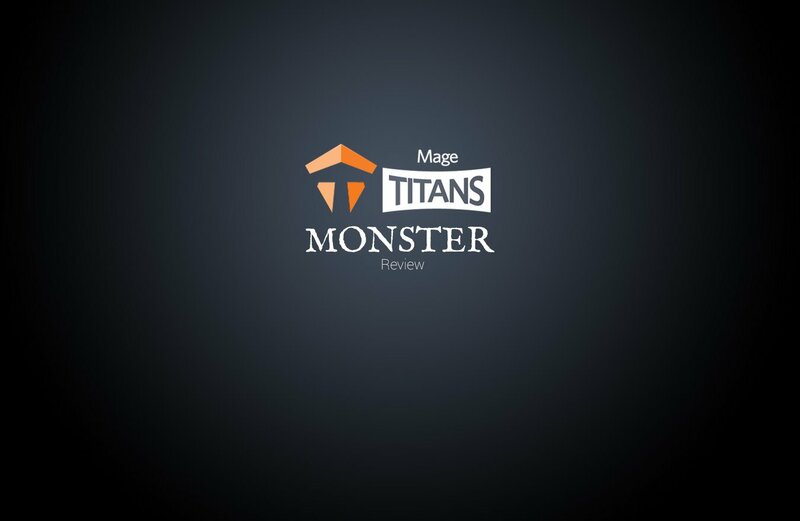 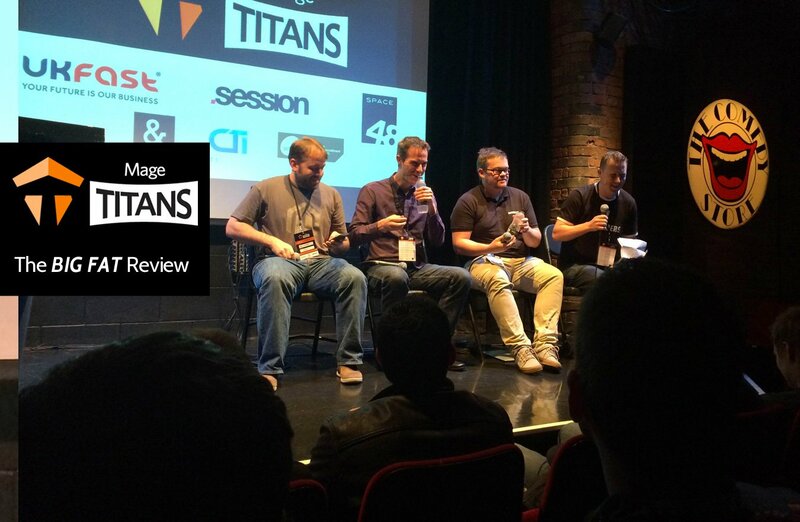 Adam Moss recaps the events of MageTitans 2014 with the Internet's only 'Big Fat Review'. 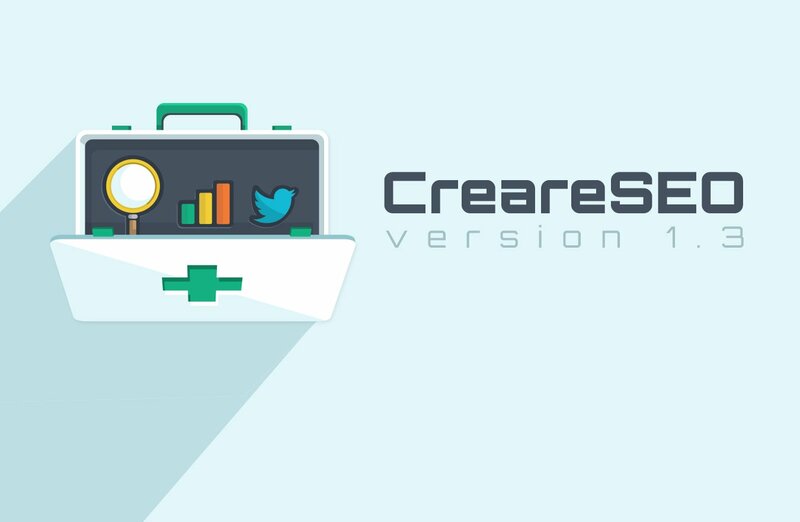 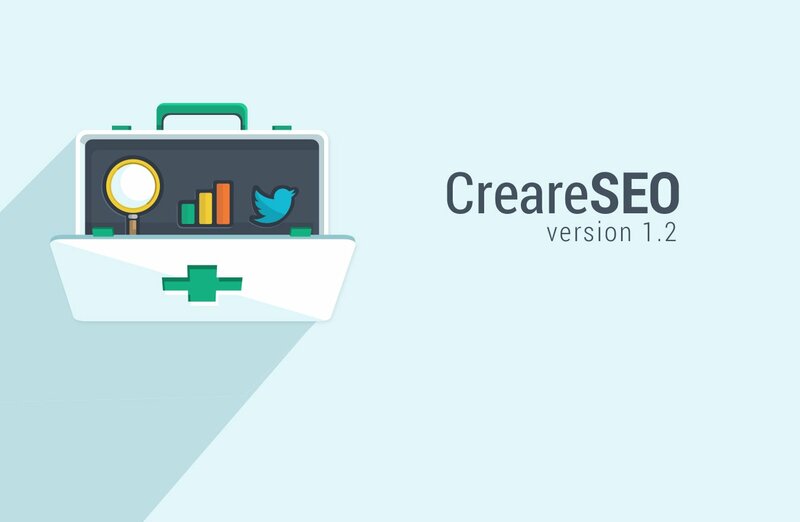 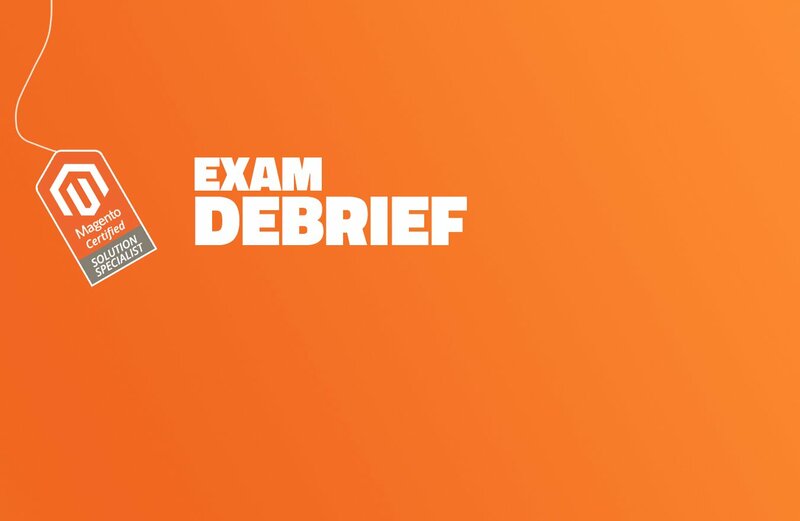 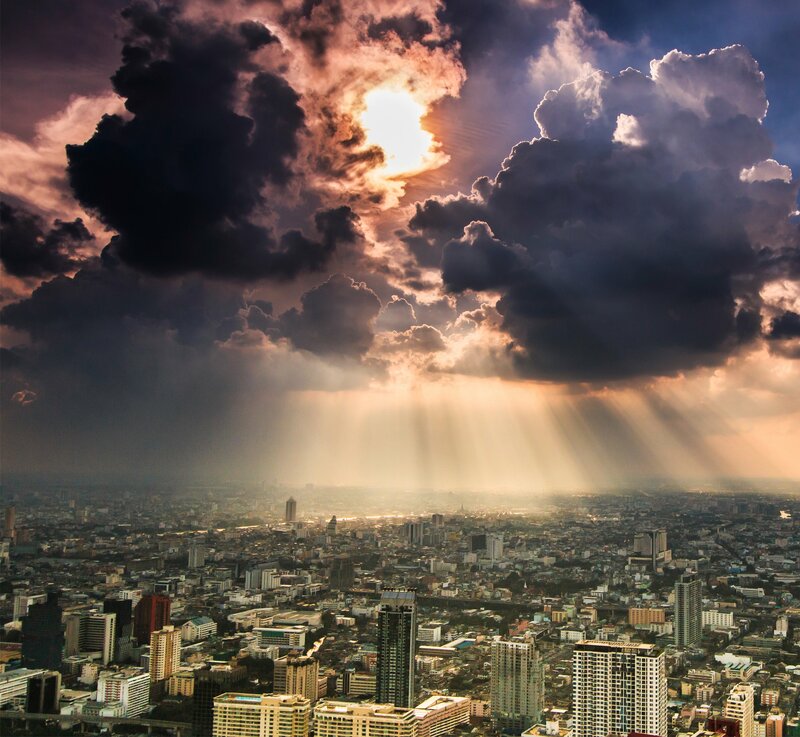 An overview of the main features and updates contained in version 1.2.0 of our CreareSEO extension for Magento. 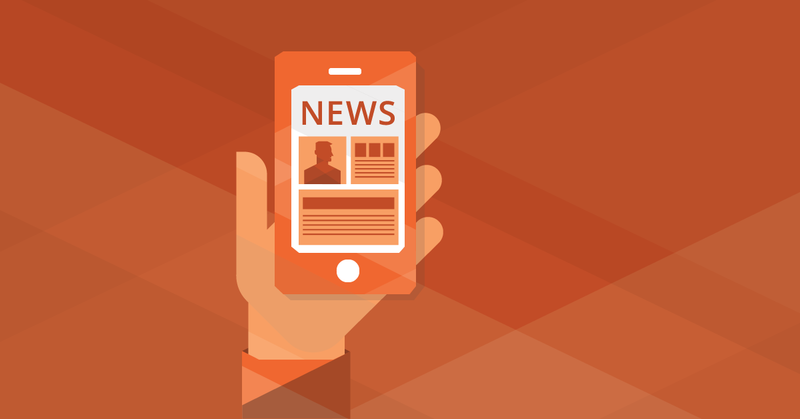 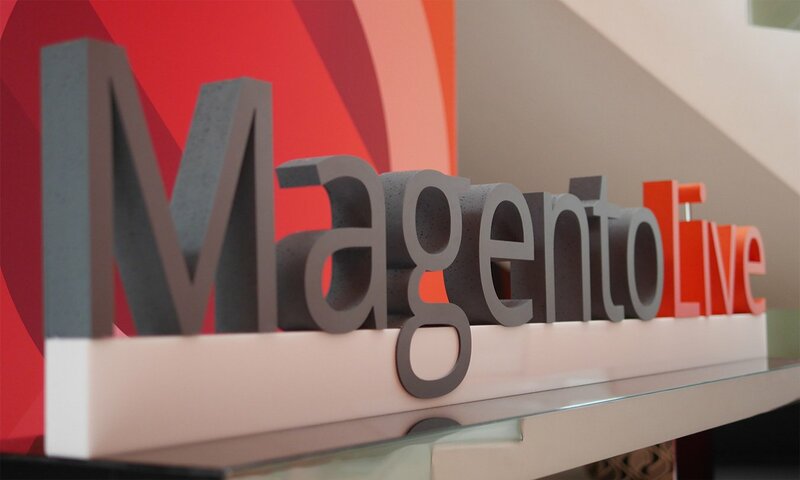 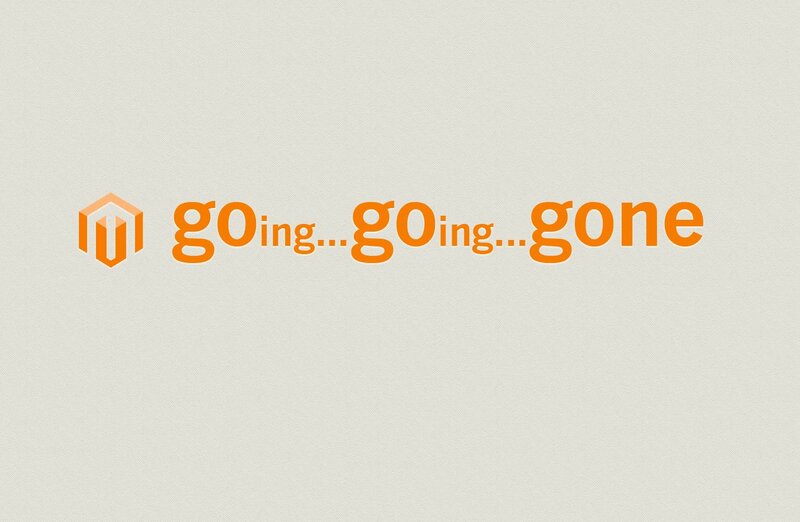 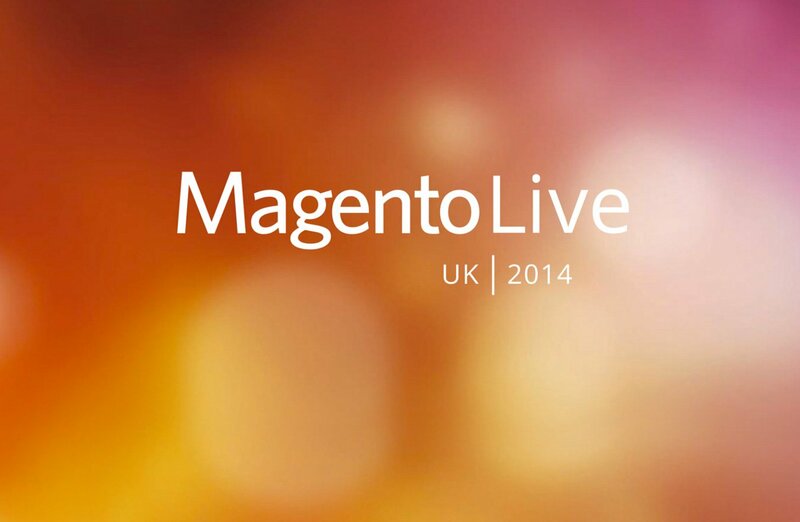 A diary of Magento Live UK 2014, including reviews of the talks and opinion.